Some foods, like chopped liver and frog legs gross people out, but they have at least heard of them. Then there are other foods that no one really hears of, and when they do, it absolutely freaks them out! The real question is whether these foods are actually disgusting or whether people have just been programmed to believe that anything out of the ordinary is gross. 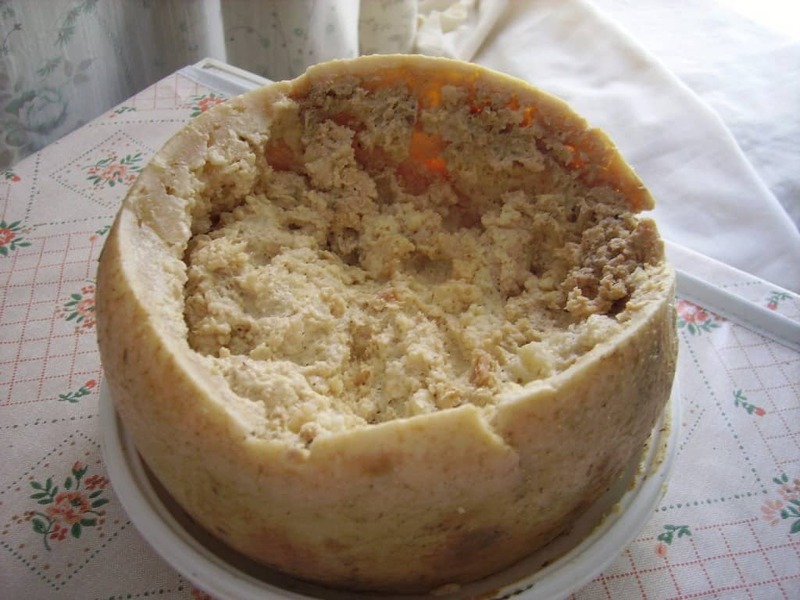 This list is a compilation of ten of the most bizarre foods from across the globe that you will be shocked people actually consume. 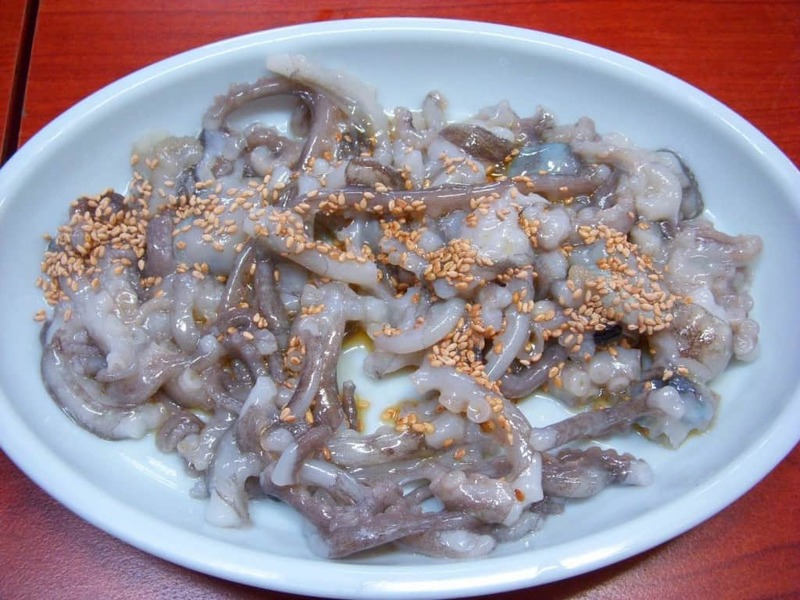 This eastern food, called sannakji, is made from dismembered octopus. This means that the octopus is still alive until right before you eat it, and is usually still moving around on the plate. 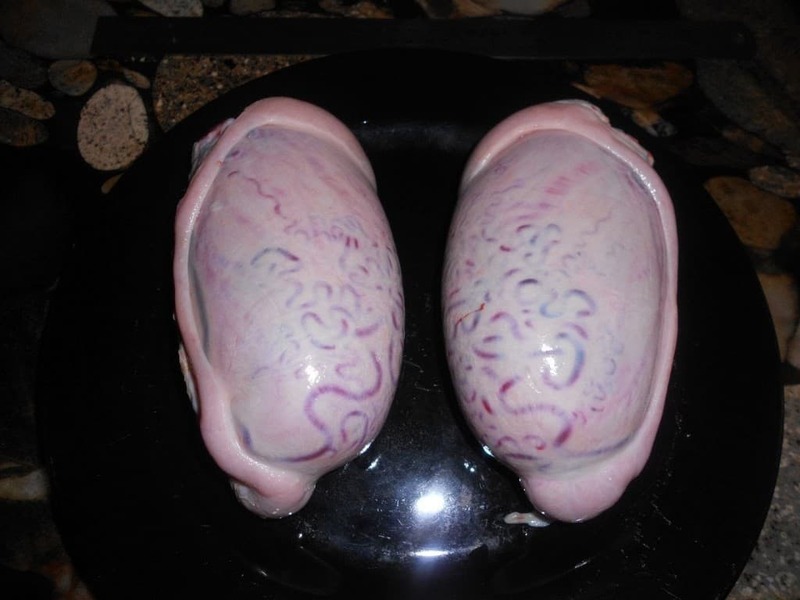 This dish is called Rocky Mountain Oysters, but what it actually is is absolutely gross. They are actually bull-calf testicles, sometimes served deep-fried, and sometimes served raw. 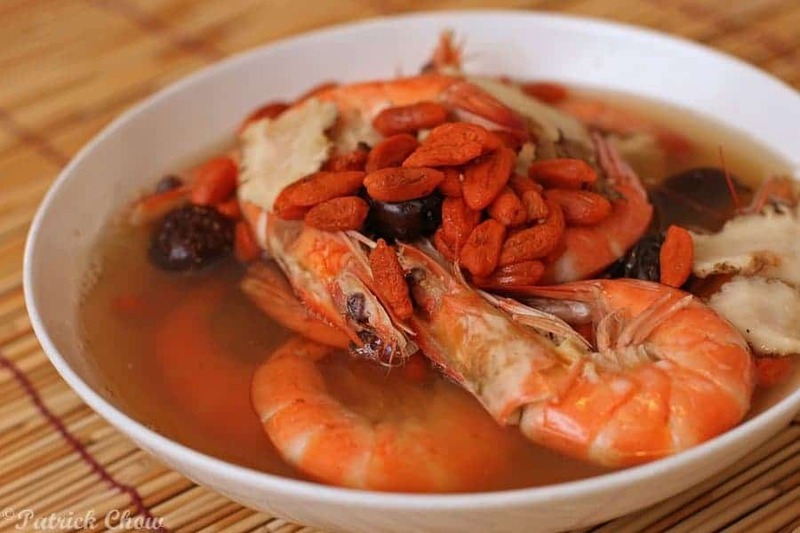 This dish is very popular in China. Basically, the shrimp is still alive when eaten, but is stunned by immersing it in large amounts of alcohol. The dish is also popular in the U.S., but they actually cook it. 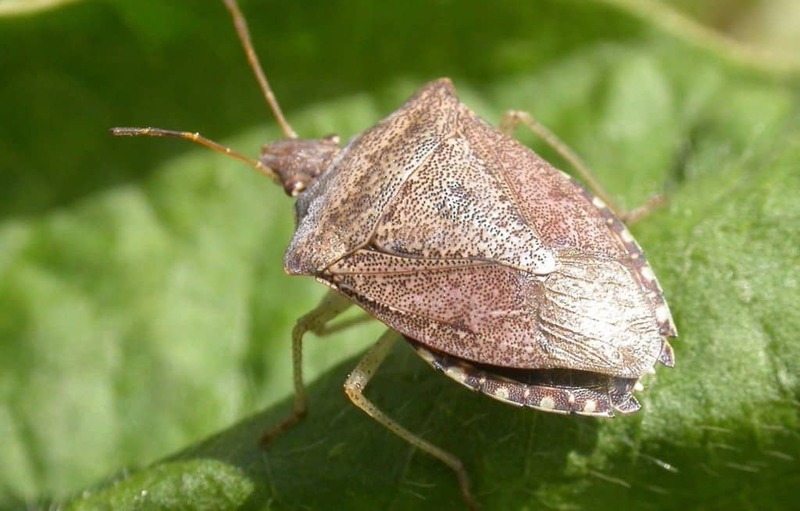 These definitely aren’t the first bug most people would think to eat, but in Indonesia, they’re very popular. 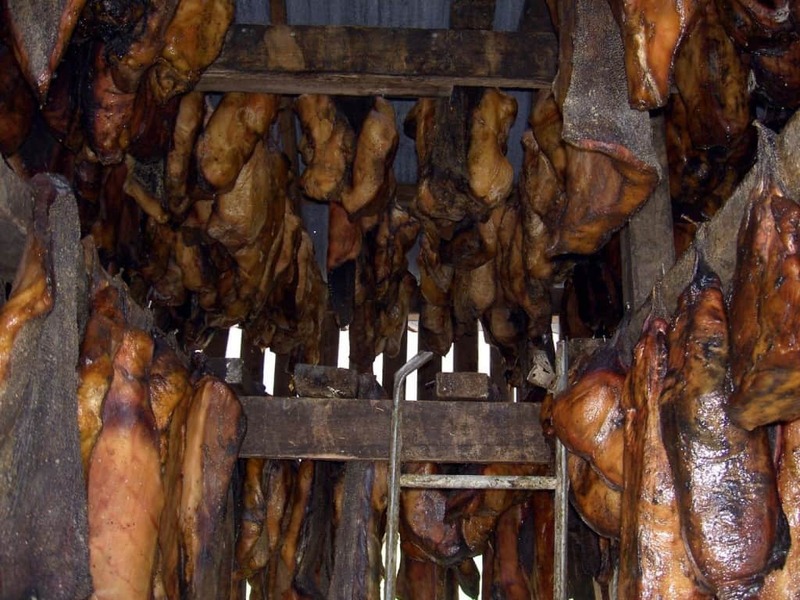 This dish, served mainly in Iceland, is called “hakarl.” Apparently, it’s an acquired taste. This dish doesn’t look too scary at first glance, but it is actually sheep milk cheese that contains live insect larvae. 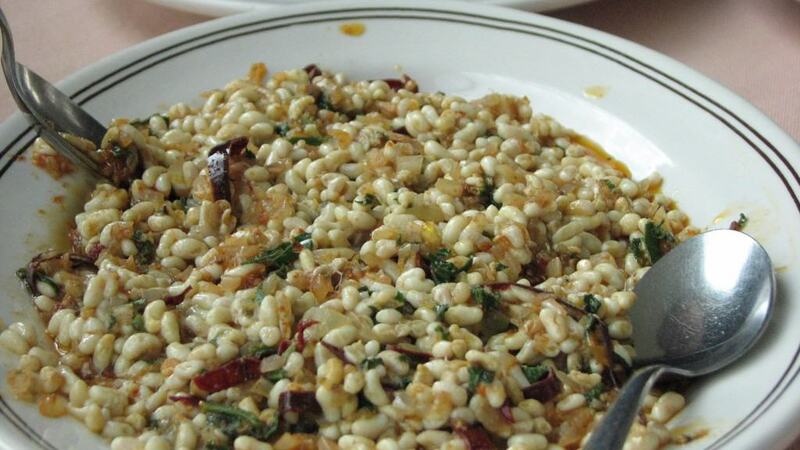 This particularly disgusting food goes under the name of “escamol” and it is considered a delicacy in Mexico. Mopane is a sort of caterpillar found on trees in Africa. 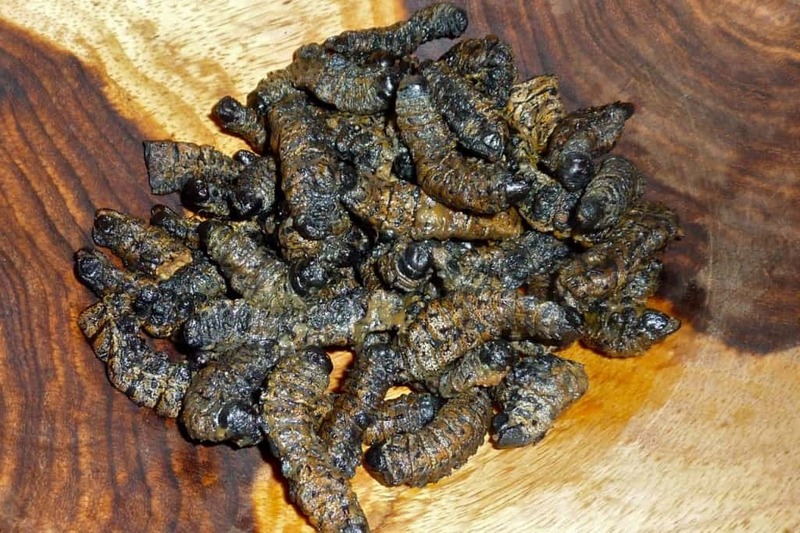 Many African’s dry these out and eat them as a source of protein. 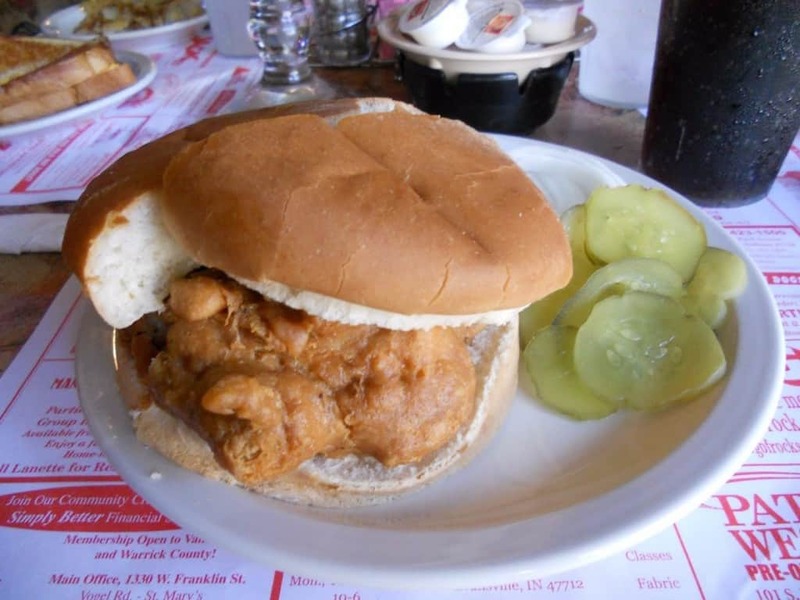 One could actually purchase a fried brains sandwich in the United States, up until mad cow disease became an issue. Usually these are sold in Japanese grocery stores, and they’re cheap too. It apparently tastes like squid, but a little too gross for our stomachs.